Lyra Shanti Stephanie McGee Timothy Casey - Lyra Shanti is a novelist, poet, playwright, and songwriter who currently lives in Florida with partner and spouse, Timothy, and their two insane cats. A lover of nature, animals, anime, music, theatre, movies, myths, and of course, great books, Lyra seeks inspiration from everywhere possible! Author of the award winning sci-fi series, Shiva XIV, Lyra is a dreamer of worlds far away. 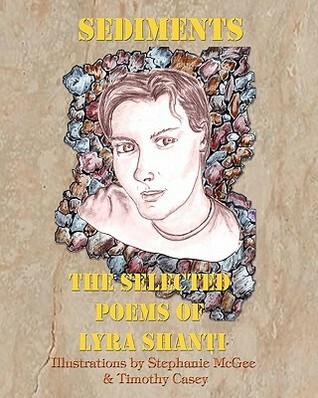 Further information about Lyra's stories, music, and more can be found at lyrashanti.